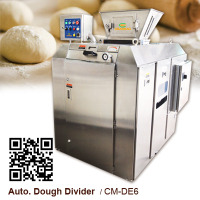 Designed with oil pressure type molding to make the dough products in stable, equal quality and easy to operate. 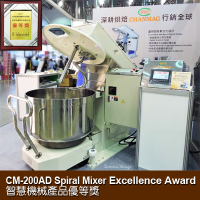 1.To adopt oil pressure type molding. 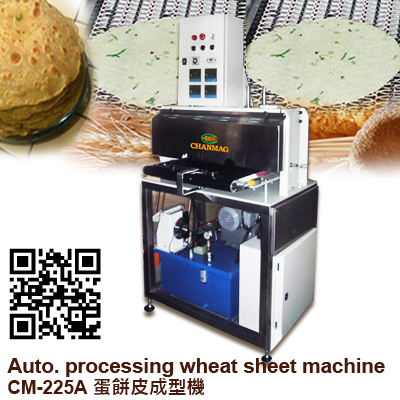 The quality and size of product which this machine produce are stable, average and it is easy to operate. 2.Molding press is with electro thermal device. 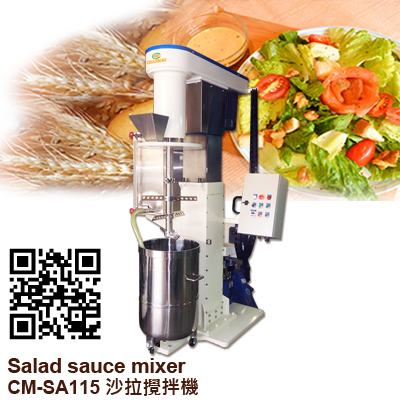 It can adjust the upper and lower temperature as per the demand of the product. 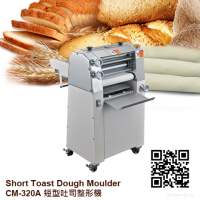 3.According to the demand of the product, to adjust the thickness of pastry and make the mold for molding. 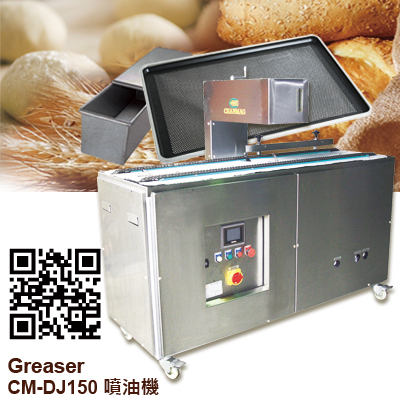 4.It can connect with the cooling conveyor or connect with bakery oven to meet the demand of all kinds of products.